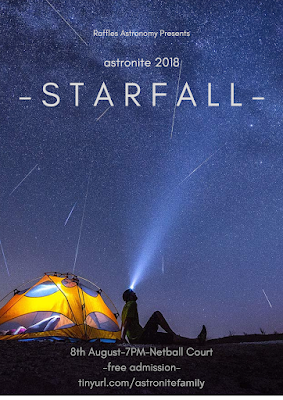 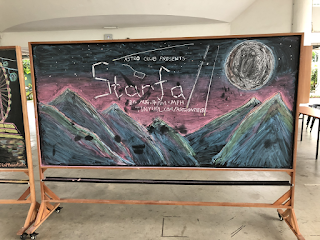 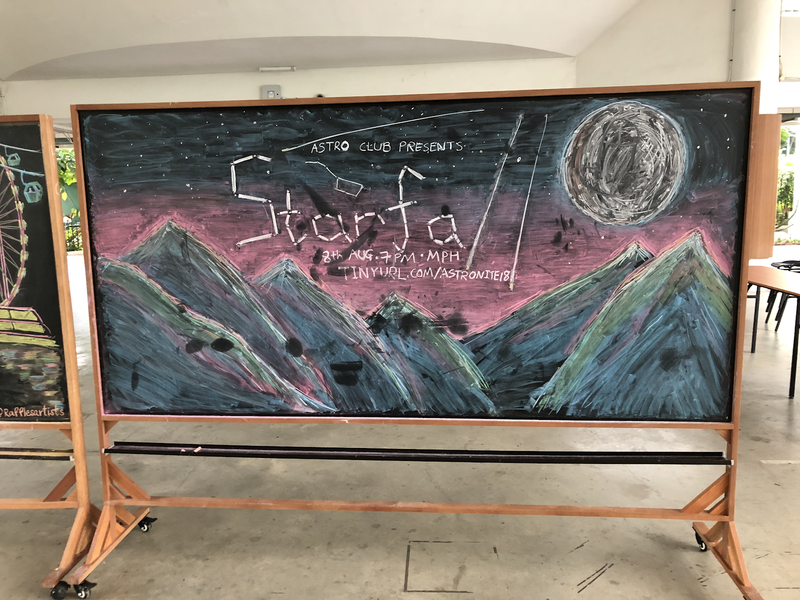 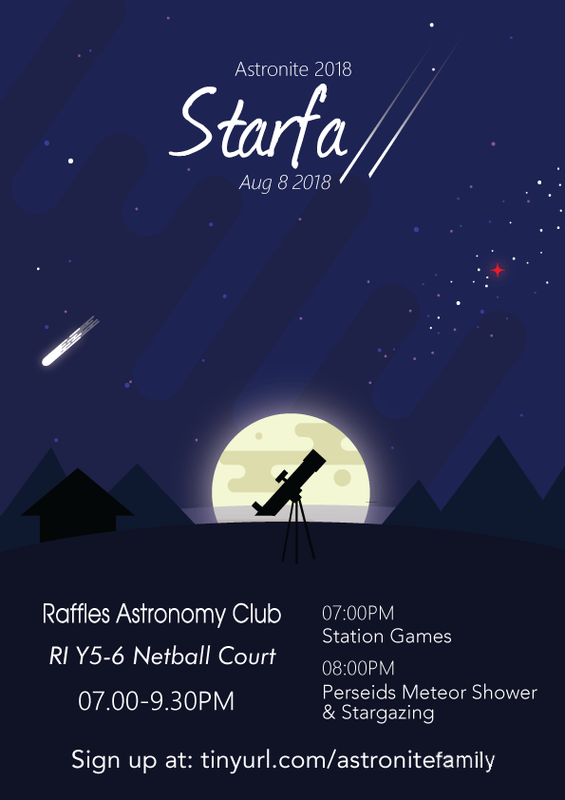 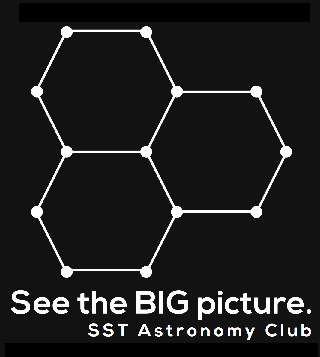 Raffles AstroNite is an annual event where students who share the common passion for Astronomy come together to expand their knowledge about the world beyond our skies. 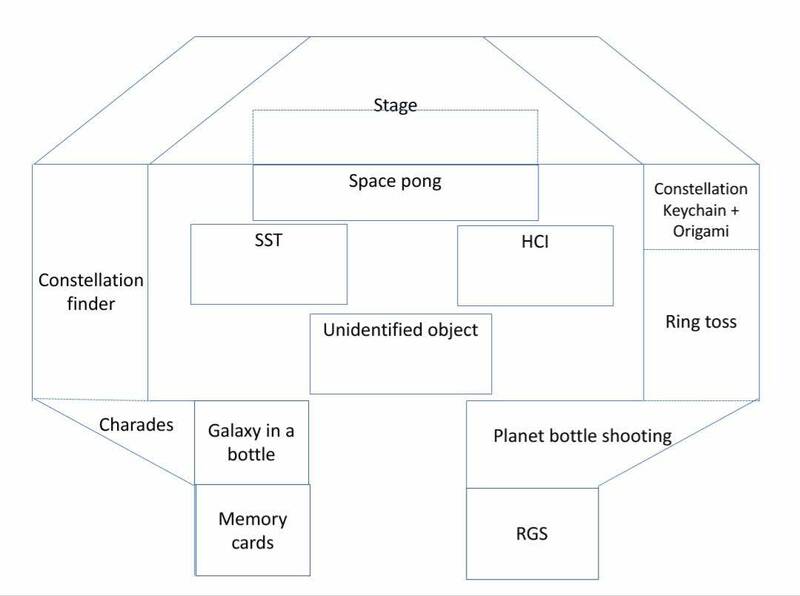 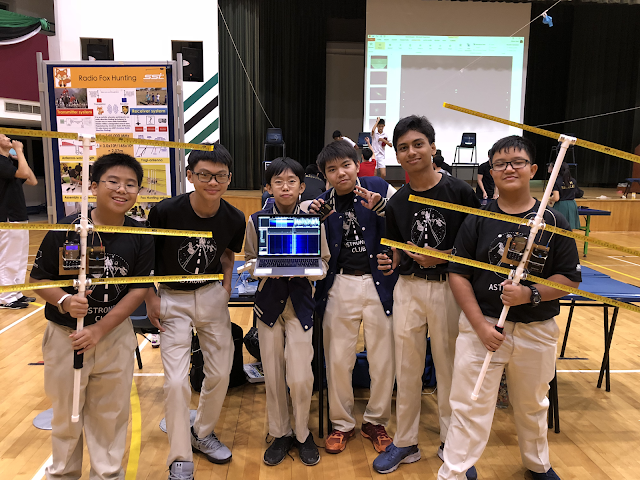 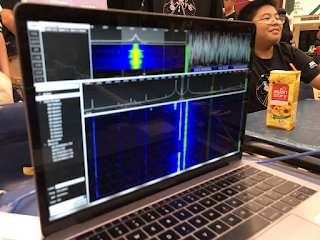 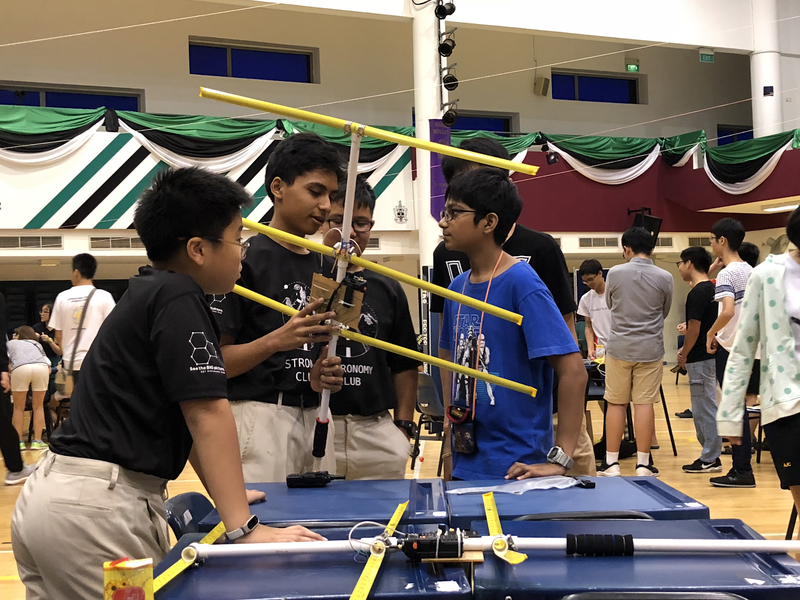 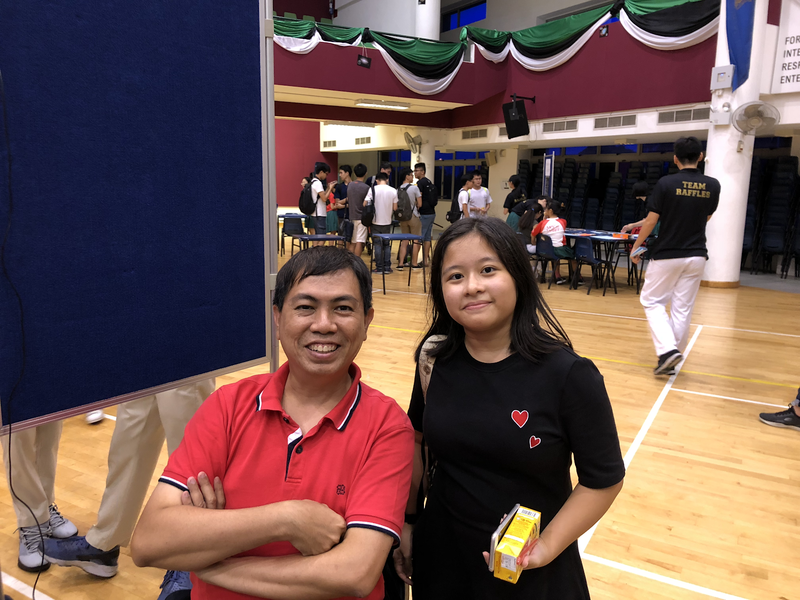 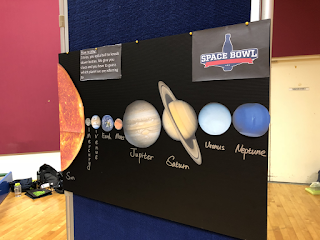 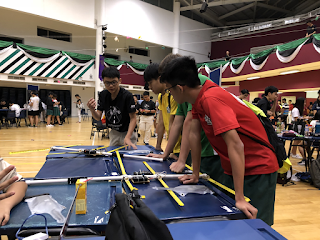 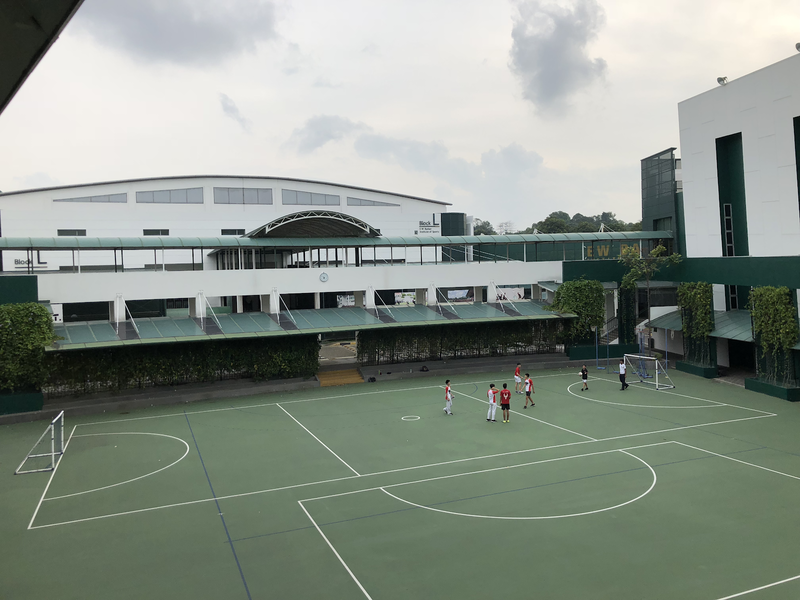 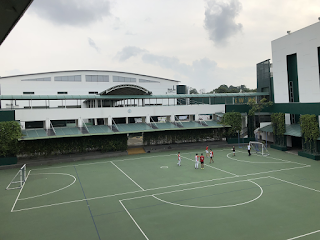 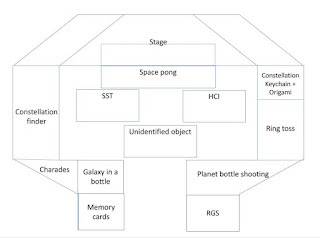 Organised by Raffles Institution, AstroNite was conducted in the form of a carnival , and students and their family were invited to join the carnival in a series of interactive game booths, Astro quizzes, and stargazing! 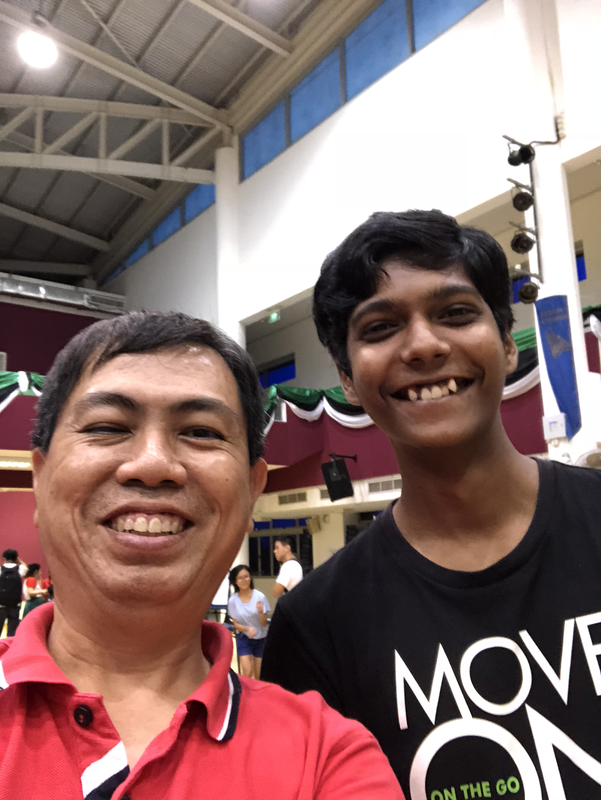 The event was held on the 8th August 2018 from 7:00pm to 9:30pm at Raffles Institution (JC) Campus.